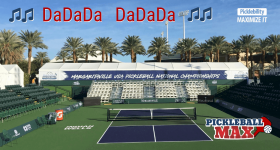 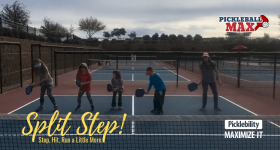 Pickleball Split Step – Balance, Baby!!! 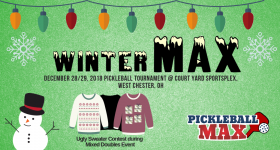 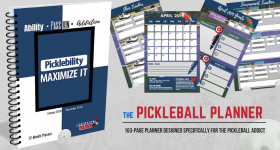 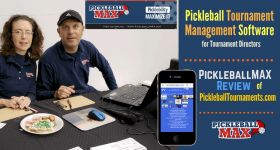 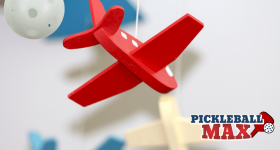 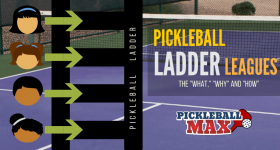 Pickleball Ladders — Are they Popular at your Club? 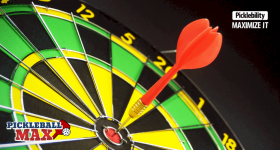 Capturing the NVZ — Strategic Advance or Kamikaze Mission? 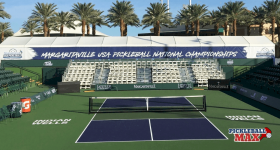 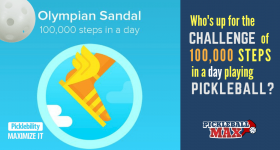 Pickleball and the Olympian Sandal — Are You Up for the 100,000 Step Pickleball Challenge?